“Tornado” conceptual project from the “C.C.A.G.” where we attempted to combine light and metal in the united compositions of frozen momentum. Soft adjustable light, combined with vintage looking spiral Edison’s lamp, will compliment premises with additional cosines, mood, and correct atmosphere. 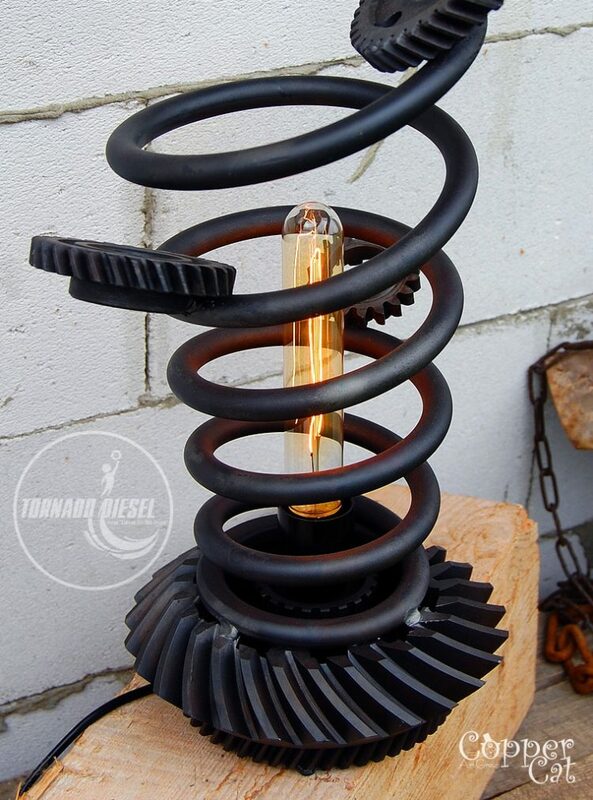 Desk Lamp «Tornado Diesel» will look harmonically in any interior, in any premises – in an apartment, in office, café, bar. 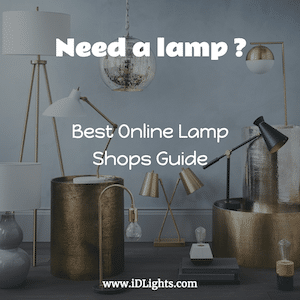 It can stand on the shelf, on the table, on the nightstand or tea table, in the bedroom, in the sitting room, in the kitchen, children’s bedroom, on the porch or at bar stand.